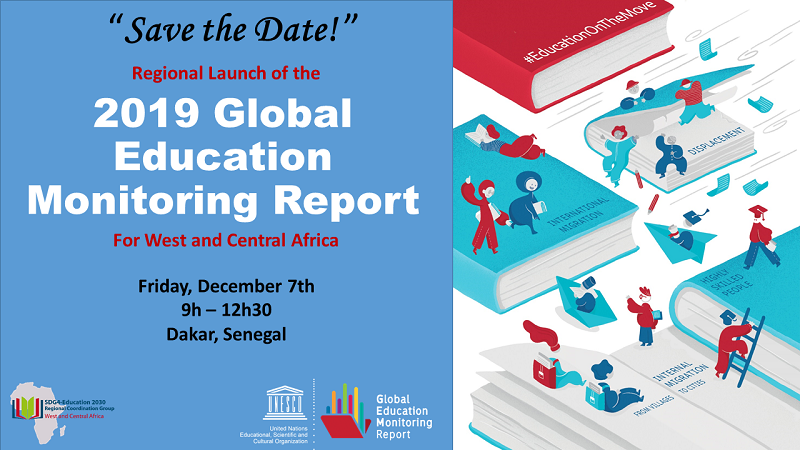 A regional launch of the 2019 Global Education Monitoring (GEM) Report will take place on December 7, 2018 in Dakar, Senegal hosted by UNESCO’s Dakar Office and the Regional Coordination Group for SDG4-Education 2030 in West and Central Africa (RCG4-WCA). 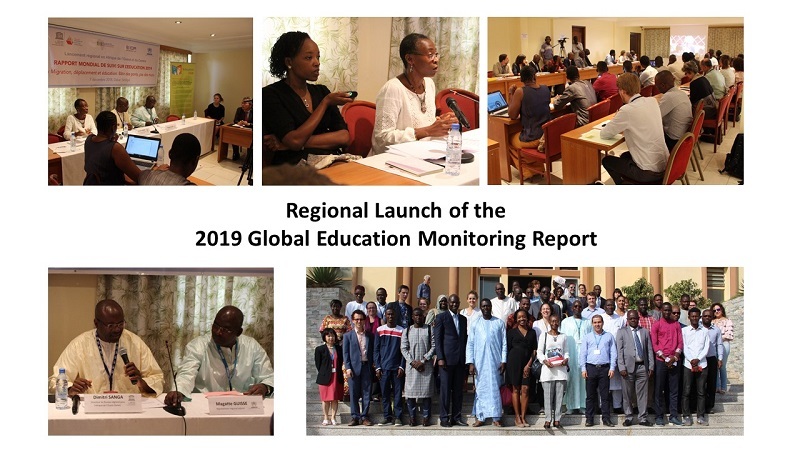 It will bring together education and migration experts and key education stakeholders, regional partners, youth and will draw attention to how education is shaping internal and regional migration trends. 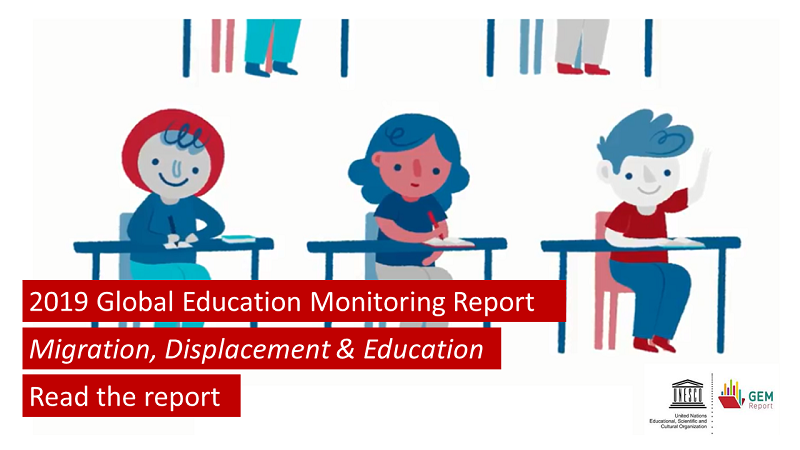 The RCG4-WCA will launch a social media campaign during the event aiming to sensitize at-risk-youth for irregular migration, policy-makers, teachers, community members and civil society to publicize key messages relevant to the region, which will also include the filming of a promotional video during the launch.